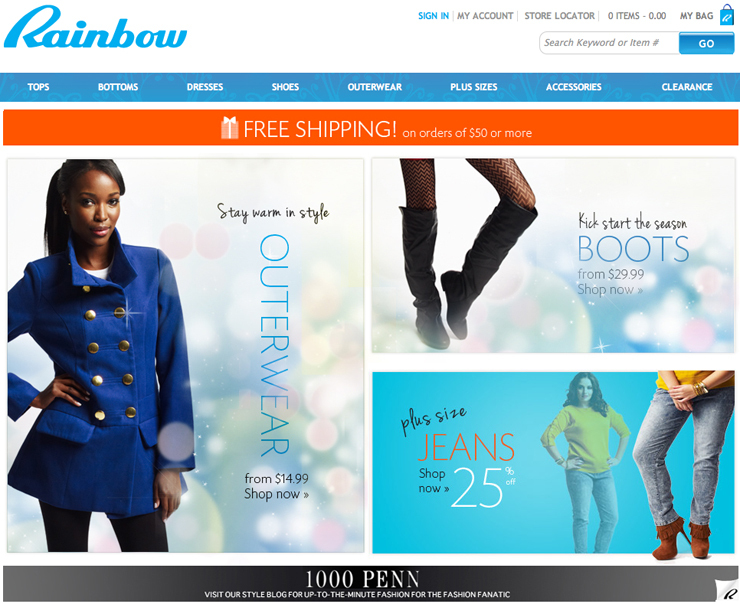 You Can Now Shop Rainbow Online!!! Yes, you're reading the title correctly. Your Facebook requests for online shopping didn't go unnoticed, Rainbow's team has been working around the clock to offer you the option of online shopping. You can now shop your favorite destination for affordable fashion ONLINE! Place your order from the comfort of your home or on any device with internet access. You'll also notice shop now buttons incorporated into my blog posts. See it, want it, get it! I'm uber excited about online shopping, how about you?